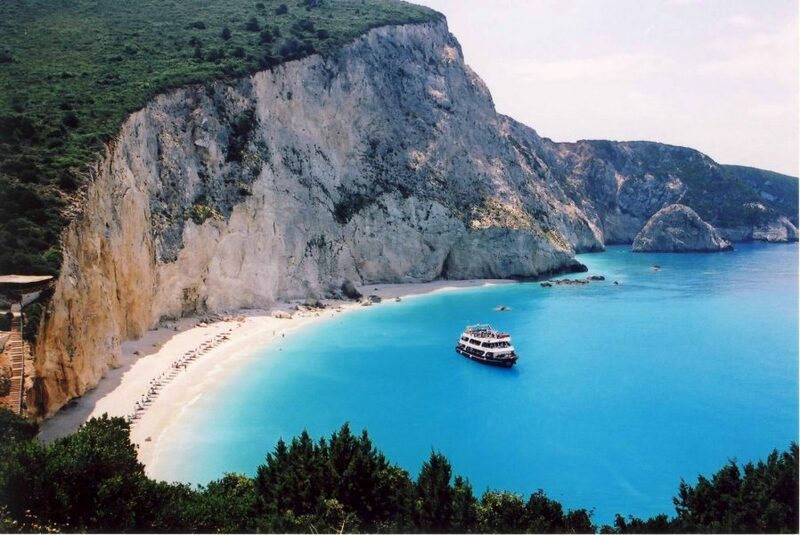 NW side of Greece is our favorite part of one of the most beautiful countries in the world (besides Peloponnese). 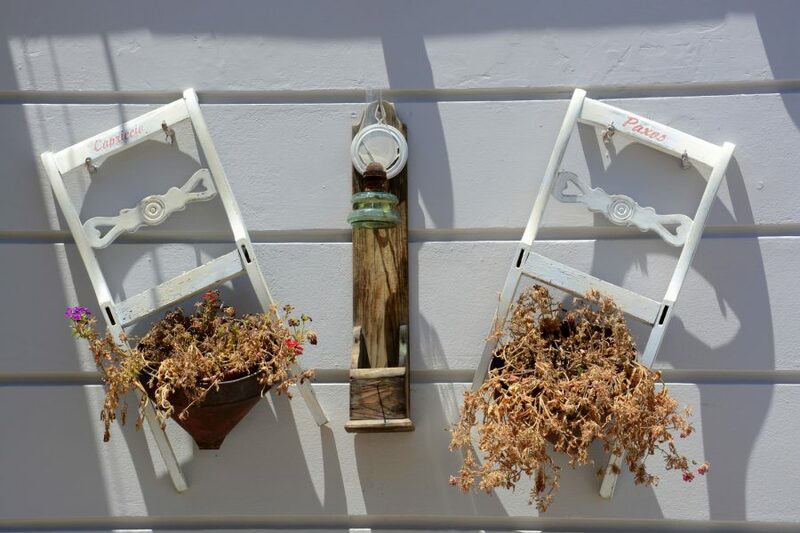 It offers idyllic places to disconnect form everyday life – places by the sea as well as possibilities of exploring more mountainous surroundings. 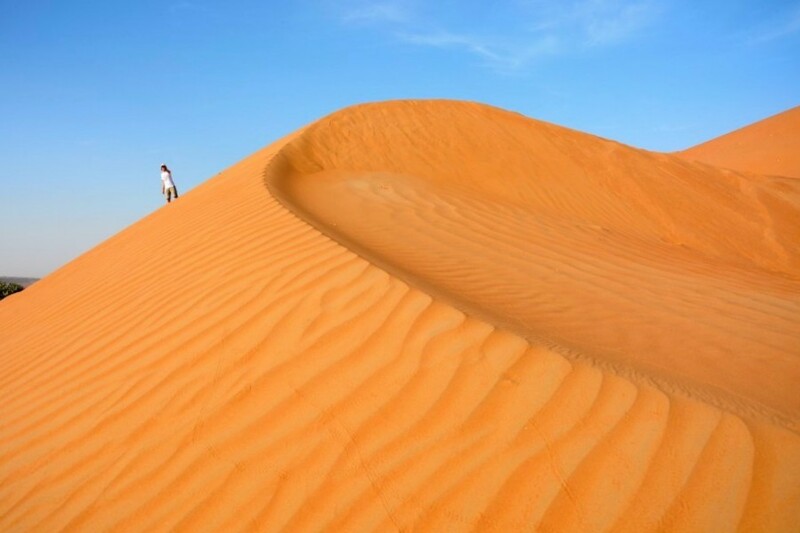 It is best to go there, as to other countries, before or after high season – in first weeks of June or in September. 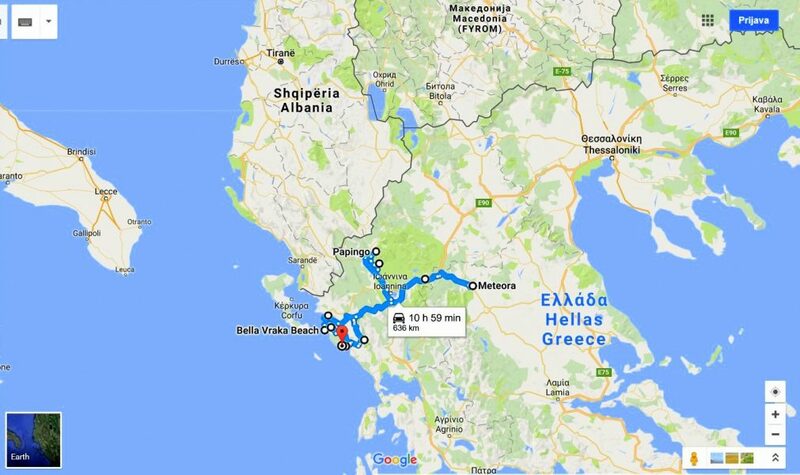 We can reach NW Greece by car through Balkan or by boat from Italy. 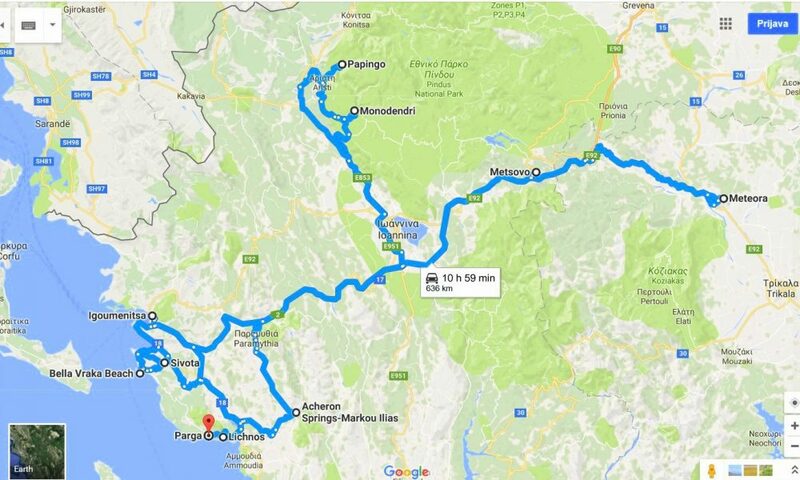 We like the route through Albania and Montenegro on land, even though it is possible to go through Serbia and Macedonia; or even longer route through Bulgaria and maybe even through Romania. But we certainly recommend one way to go by ferry from Italy (Anek lines or Minoan Lines). 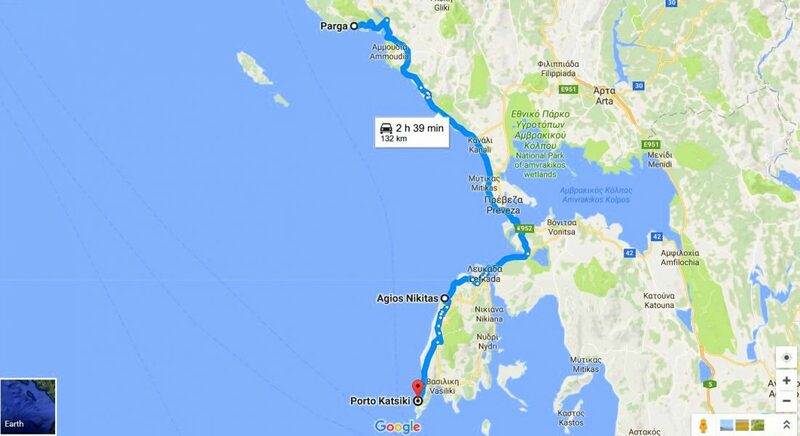 Ferries will take you from Trieste or Venice (even from Ancona) to Igumenitsa, seaside town on NW coast of Greece. Last year (2016) we boarded in Trieste, but this year it is possible to board only in Venice or Ancona. There is no rule, as it is changed every year. But when buying ferry tickets (the same as when buying plane tickets) you should buy them as soon as possible, as the price will be much lower at “first minute”. 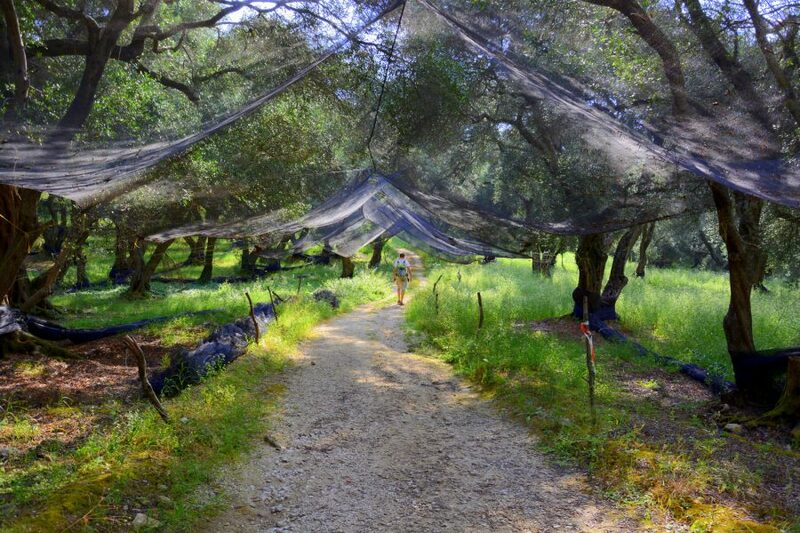 When exploring NW Greece, you can have one starting point and go on one day trips or you can move around. We like the most combination of those two principles. 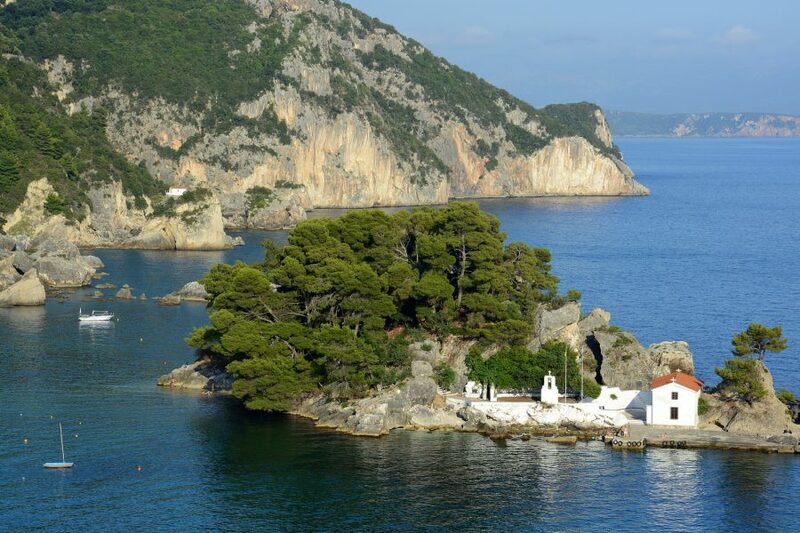 Starting point that we like the most and we recommend it, is seaside town Parga, ideal for exploring nearby places that we will introduce you with in this article. Parga is little town with vibrant streets; colorful houses that rise upon a hill above them; the best gyros that we have eaten in Greece; its fortress with great view to miniature islands sprinkled in the bay with white churches on them; the town with a hill named St. Helene above it that is suitable for morning recreation and town that is surrounded by plantations of olive trees (with genuinely hundred years old olive trees, that give one of the best olive oils on the world). 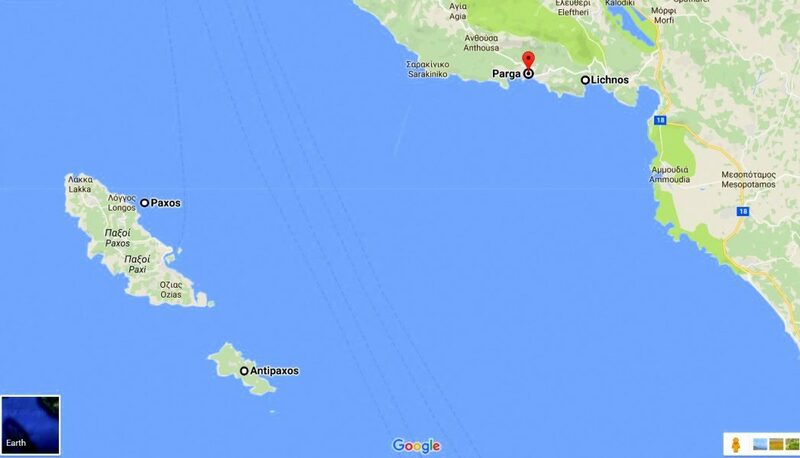 Those are the reasons that Parga is full of tourists in high season (July and August) and is best to go there before or after high season. 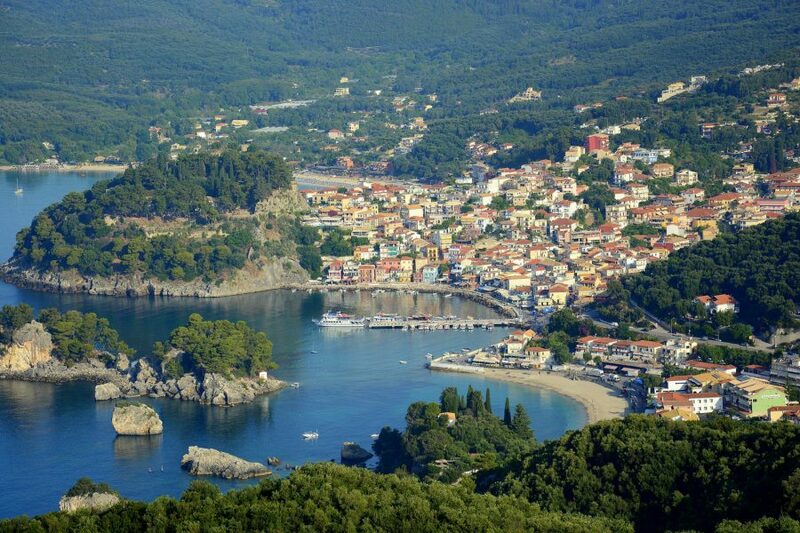 Parga is sourrounded by many idyllic bays where you can spend the night even though the town offers many accommodations as well. 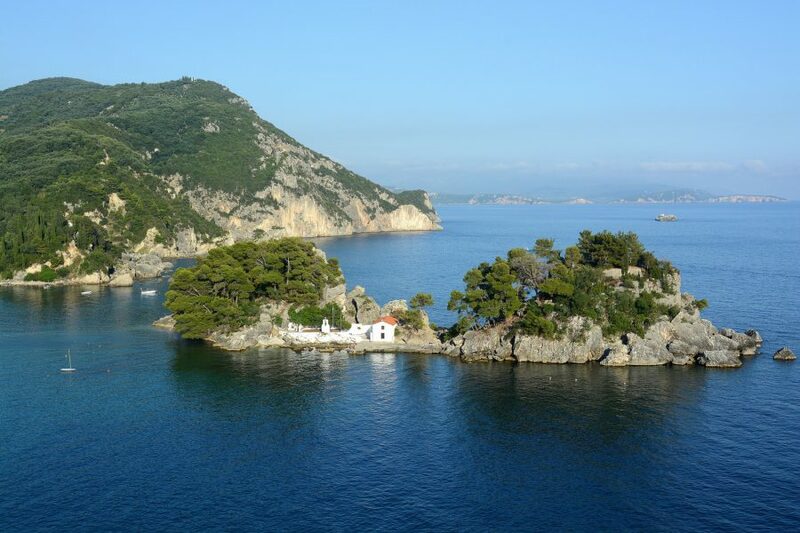 We think that Lichnos bay is the most beautiful one and is our favorite bay, only 5 minutes car drive from Parga or 20 minutes by boat from Parga. 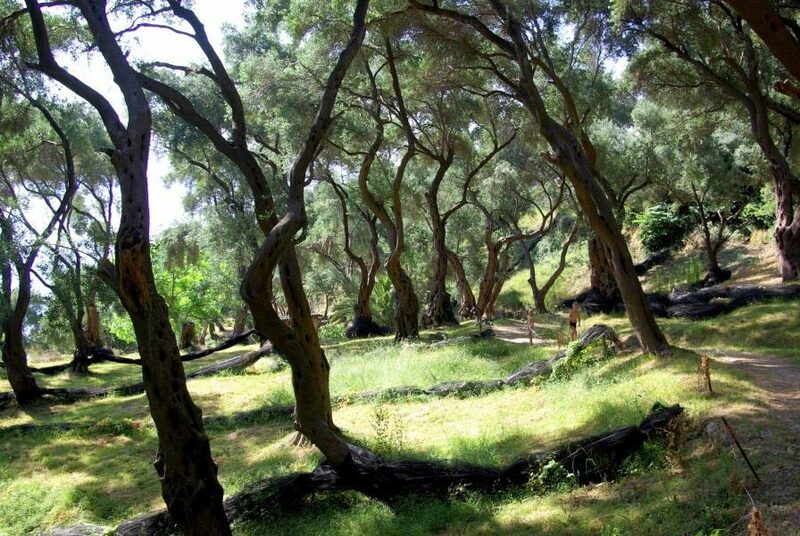 Lichnos is very beautiful for every camp lover as the camp is located under olive trees just by the beach, and in low season it offers total disconnection from everyday life. 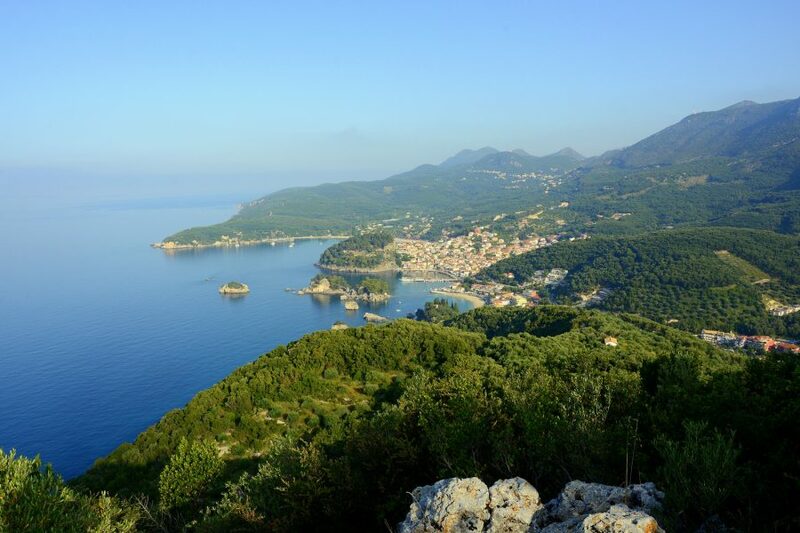 From camp you can walk to olive tree plantations or to St. Helene, hill with a beautiful view that separates Parga and Lichnos bay. 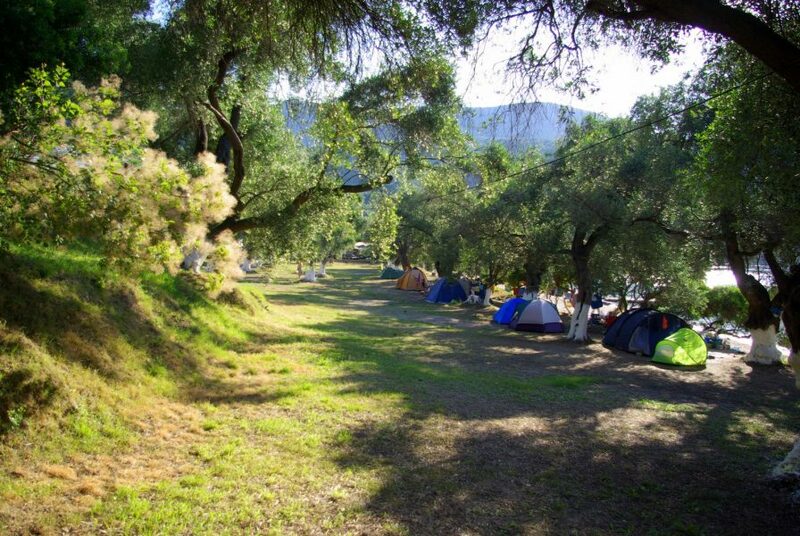 For those that don´t like camping, there are some rooms and apartments available for reasonable price in Lichnos. 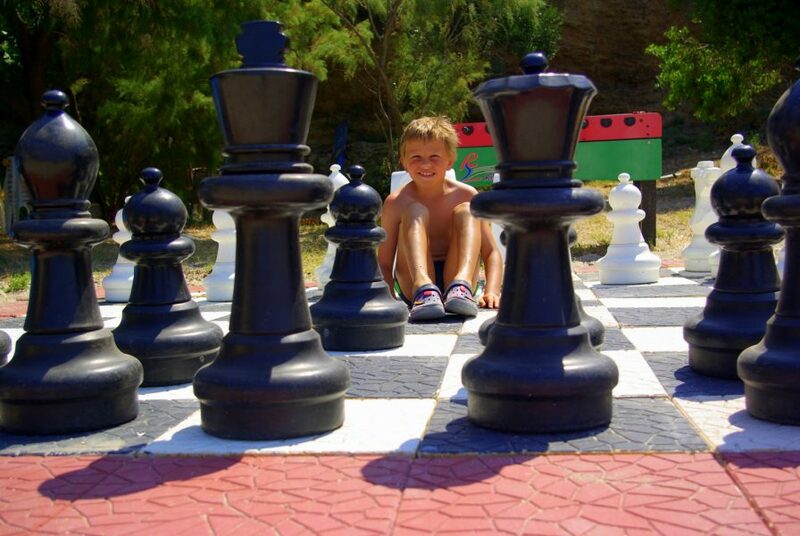 For camping we pay 30 euros for 4 persons per night in June and the prices for apartments or rooms are similar. But the prices go higher in July and August. 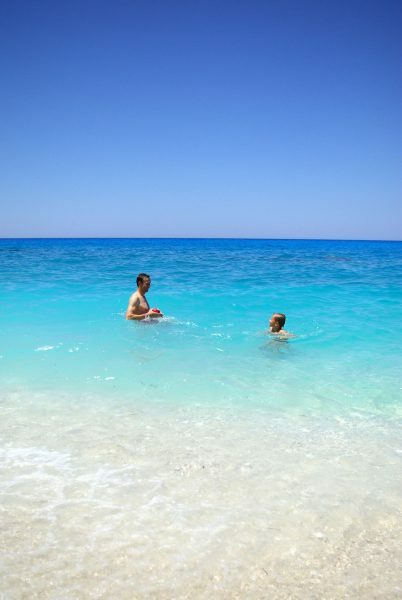 I don´t advise you to go to Lichnos and Parga in those months as they are crowded. The best time to go there is first two weeks of June or midst of September. 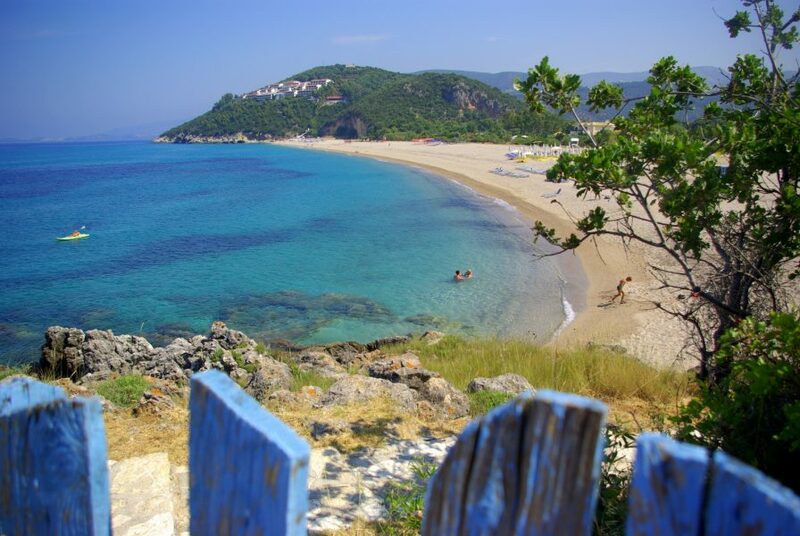 So, which are the best hidden gems of NW Greece that we can explore from Parga or as circle travel? 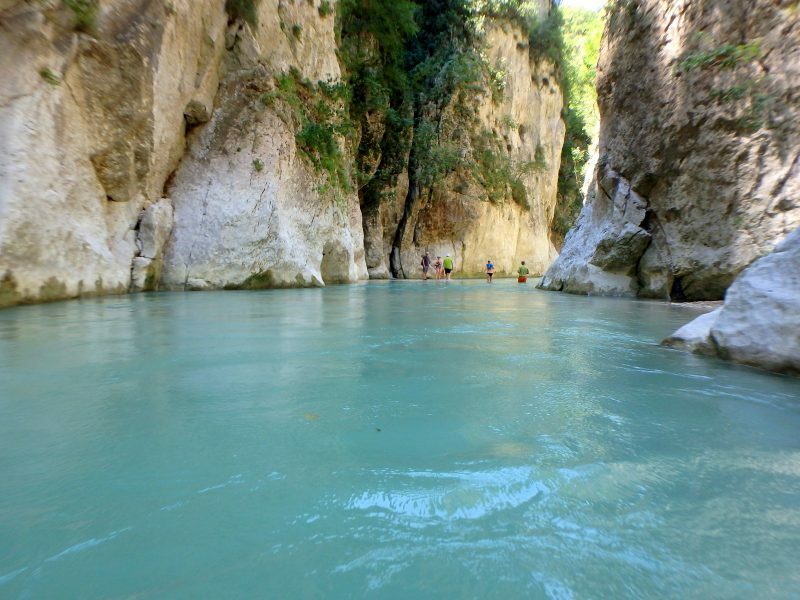 The river Acheron ravine is true water gem, which provides drinking water for that part of Greece. 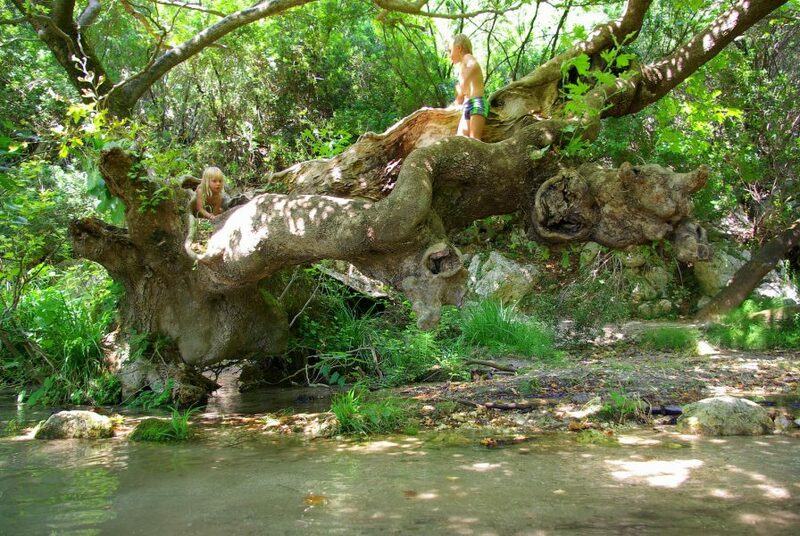 Whenever we were in this part of Greece, we didn´t buy water, as the water that comes from pipes is 100% drinking water, thanks to river Acheron. 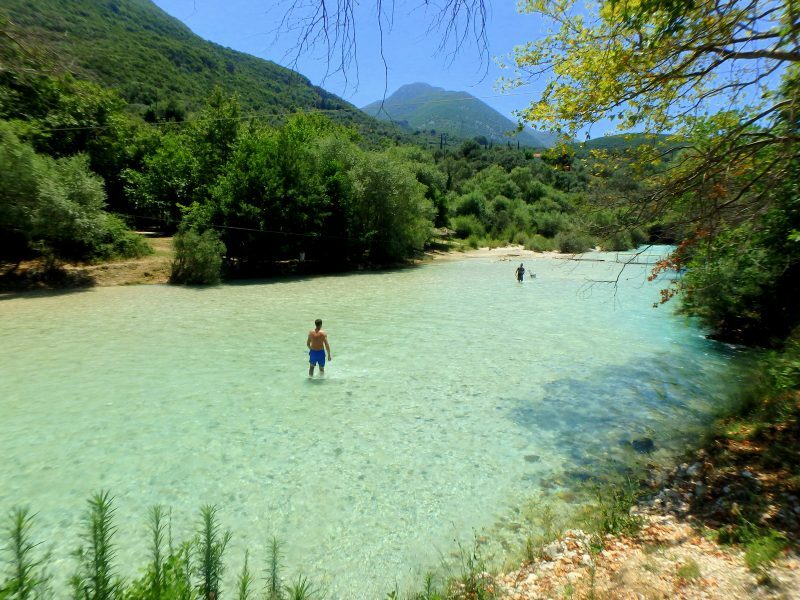 We can walk through the Acheron ravine or we can swim in the Acheron River, which offers summer chill. 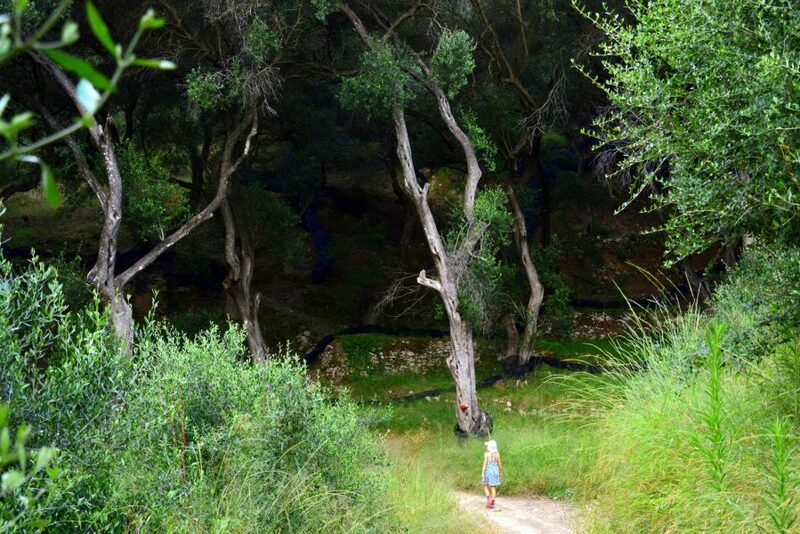 On some part the ravine is sourrounded by high rocks, on other parts the best playground of unusual trees. 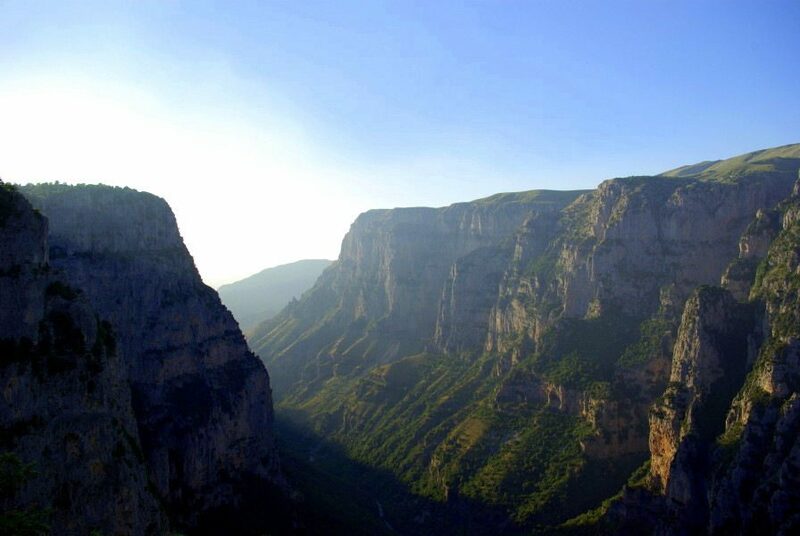 Starting point to the Acheron ravine is village Gliki. The water is really cold at the beginning of the ravine, where there are many water springs, but soon it becomes just nicely cold. 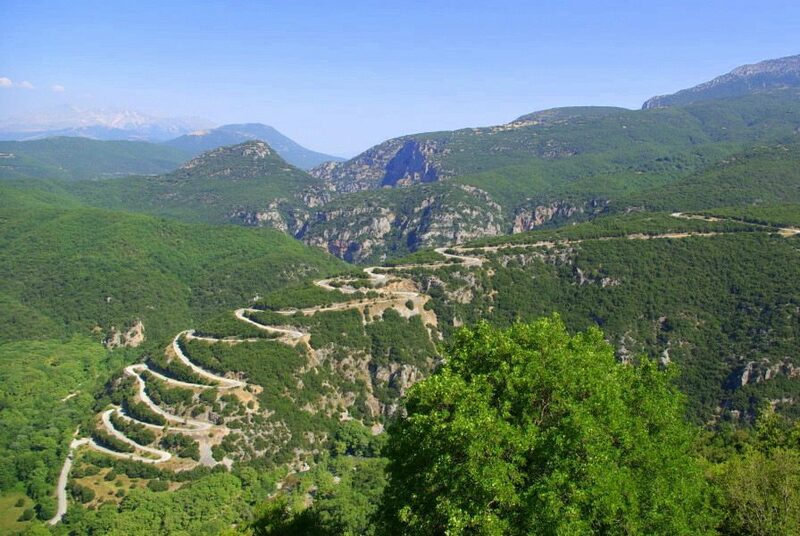 It is recomended to go to the ravine in hot summer days and when we want to change sea and beach for more refreshing mountainous areas, in this case Epir. 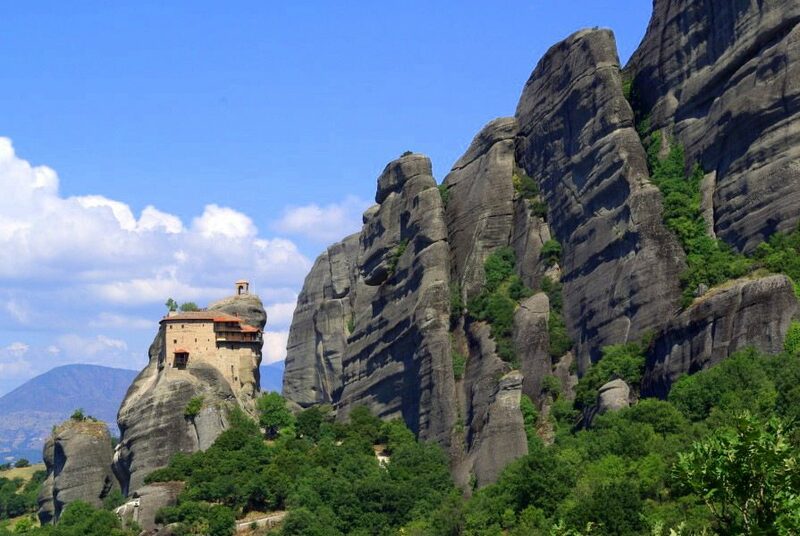 Meteora is spiritual center of Greece. Its soul. It is place with special energy, where silence is the loudest. 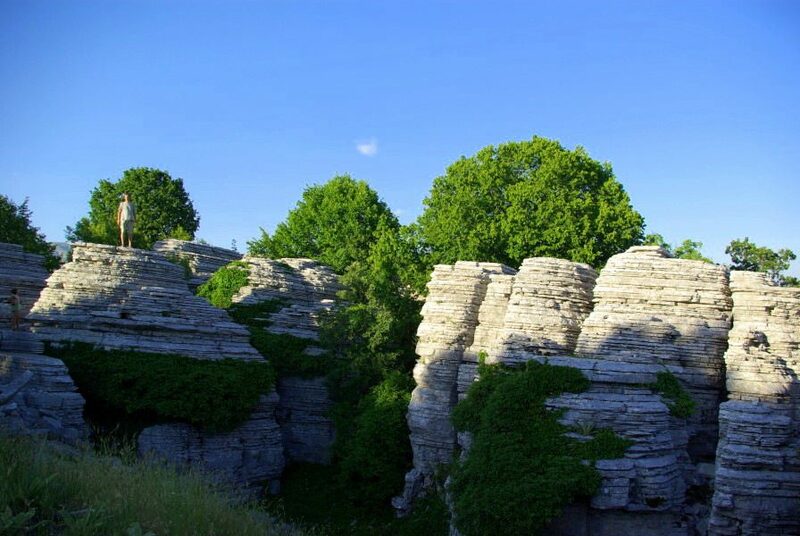 Where you can sit down on one of the monoliths, and just be – connected to the nature and with yourself. It is naïve to think that monasteries are built here by coincidence. In ancient days people knew very well on which places on our wonderful Earth they should build them. 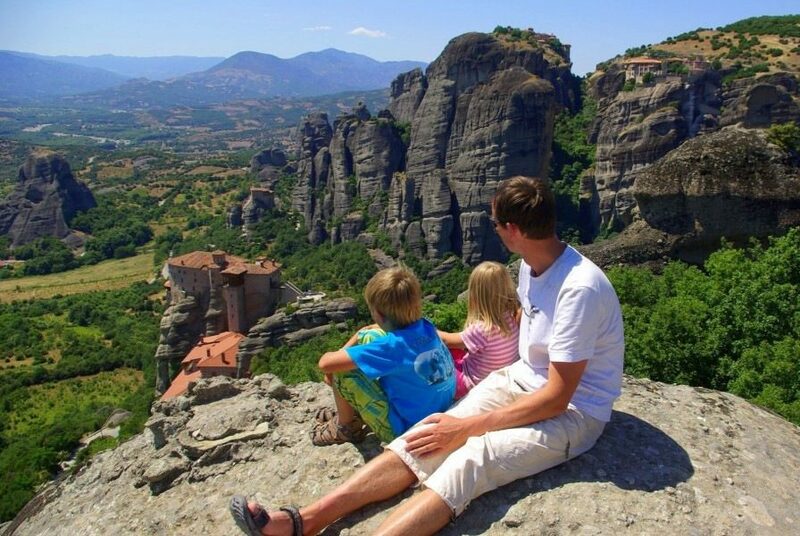 When you come to Meteora – you understand . 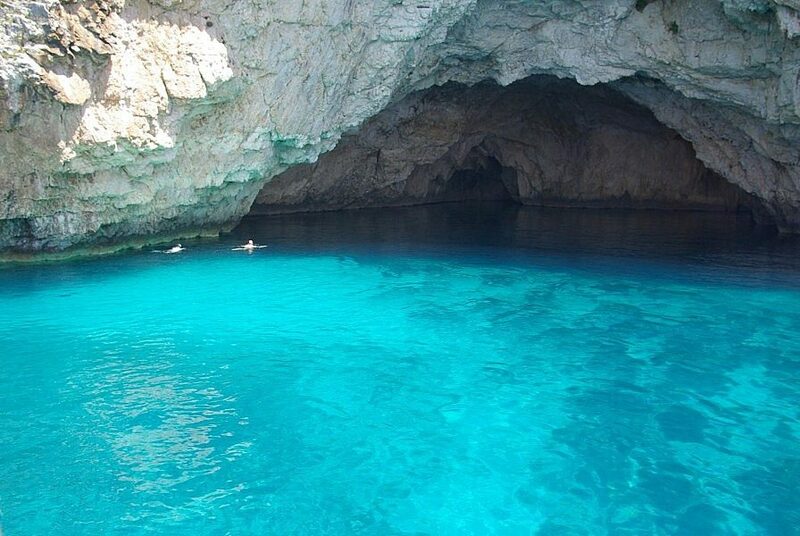 Ancient Greeks say that is the place where Gods were playing after they created the Earth. 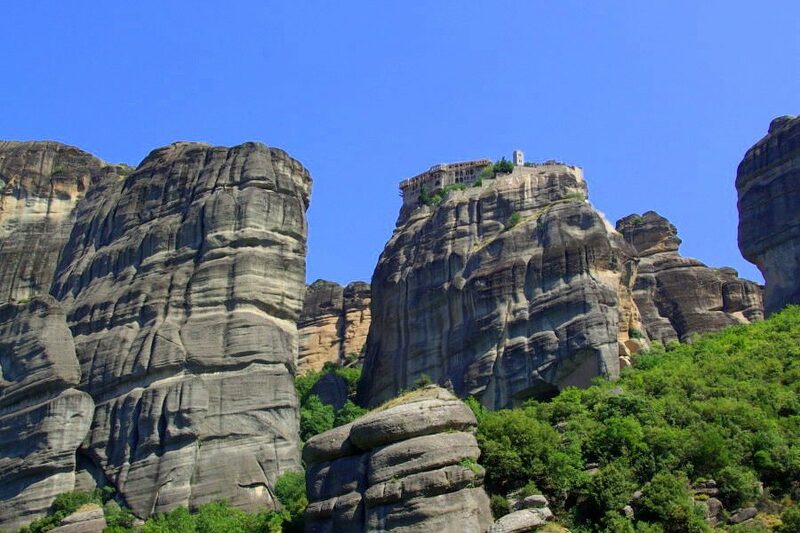 There are many wonderful natural rocky towers and monoliths with chiseled monasteries that attract and enthrall climbers, photographers, historians and other travelers. 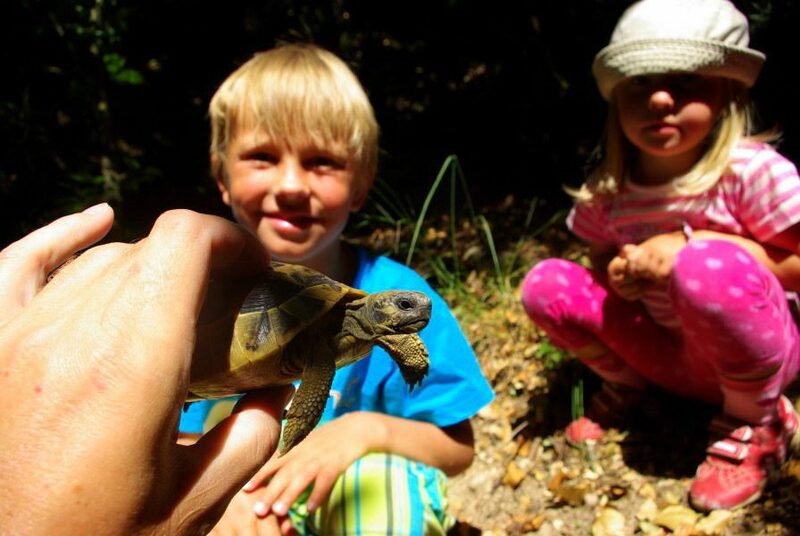 When being in Meteora you should pay special attention to little inhabitants of this fairy-tale land– turtles, which you can see on the roads. Therefore you should drive slowly and carefully. 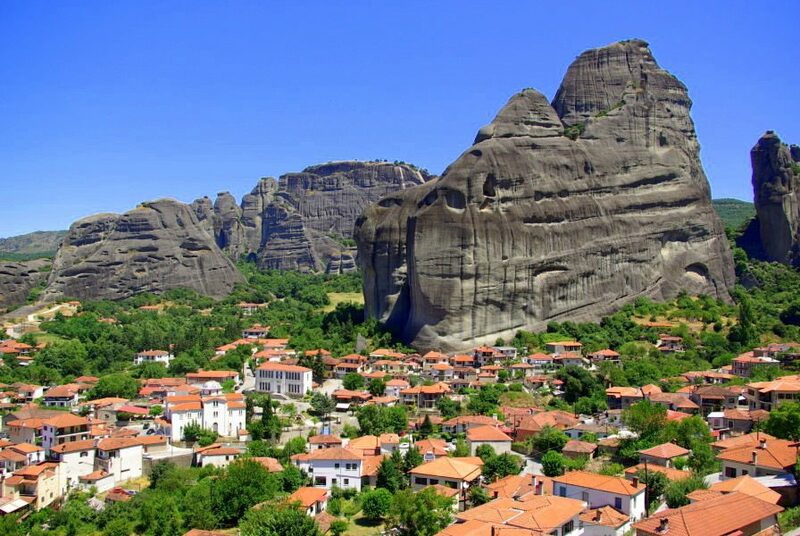 We were already twice in Meteora and I know we will come again. Ah, I just think of her and miss her already – it is so nice there. 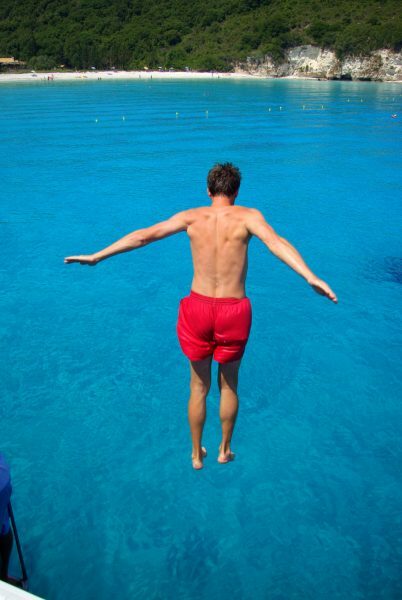 You shouldn´t live it out when exploring Greece. 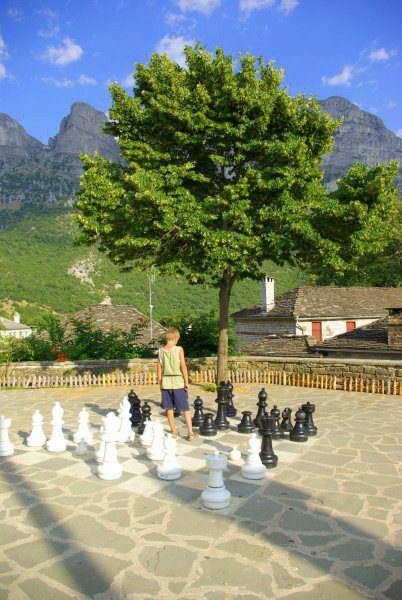 On your way there, you can stop in little town named Metsovo, where you can enjoy in mountainous views, stone streets and local specialties. 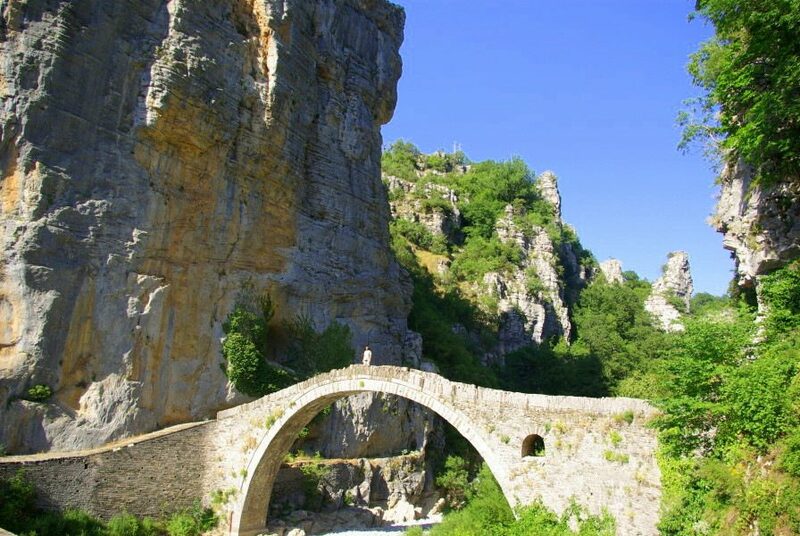 Zagoria is special, distant, quite, genuine, mountainous and luckily not so touristic part of NW Greece. 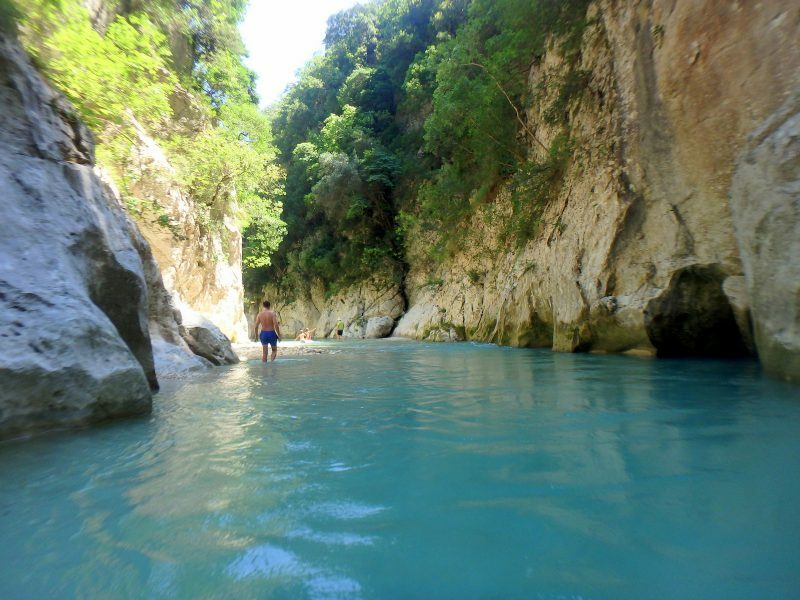 Good starting point to explore Zagoria is Ioannina, but even if you stay in Parga, Zagoria is easy accessible. 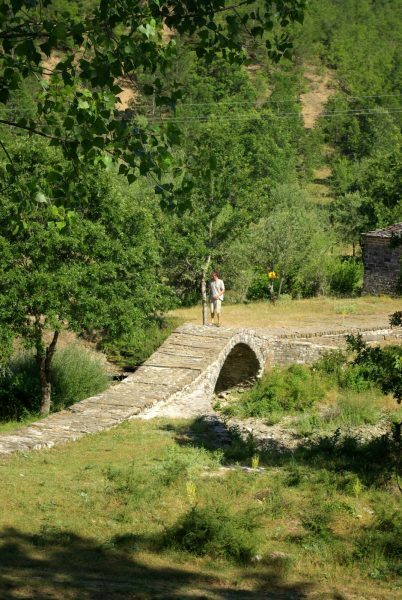 Zagoria surprises on every step: with its ravines, canyons, water springs, natural bridges, houses made of stone and monasteries, ideal to cool down in summer heat. 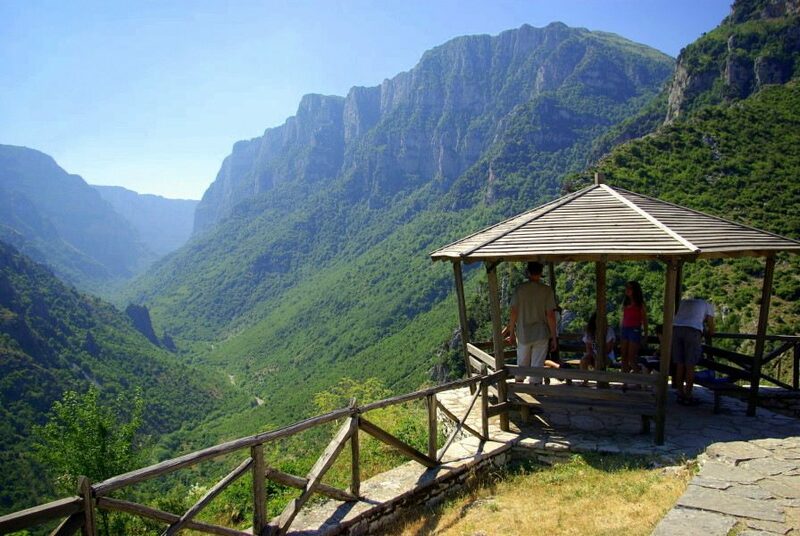 Center of Zagoria is canyon/ravine Vikos, the deepest in Europe, through which runs river Voidomatis. 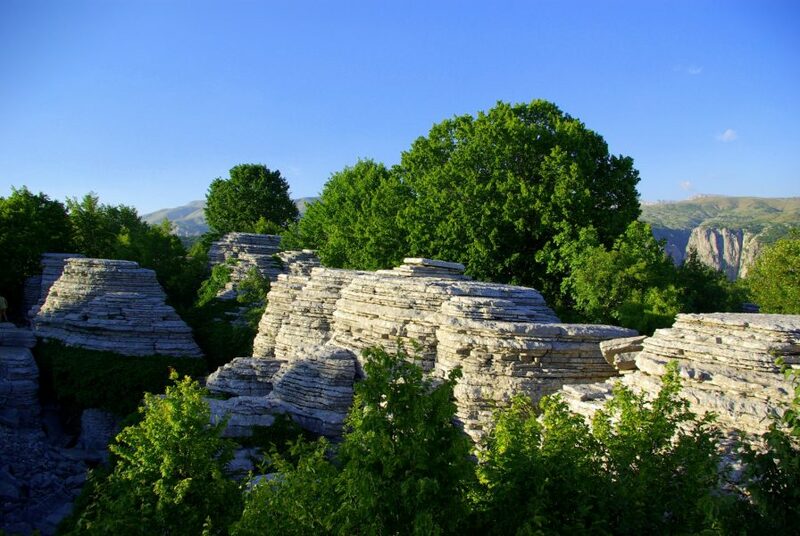 There are wonderful stone villages Aristi, Papingo and Mikro Papingo on north side of canyon Vikos and on south side there is famous Monodendri. 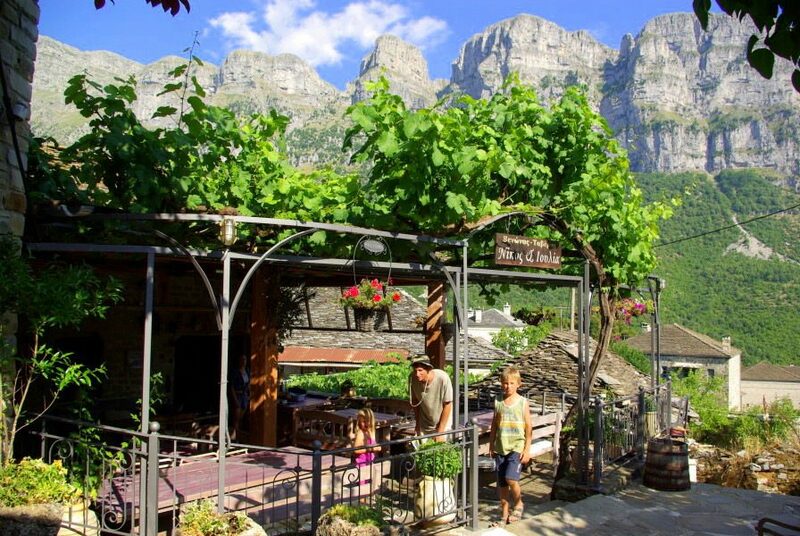 Both parts of Zagoria are worth visiting. 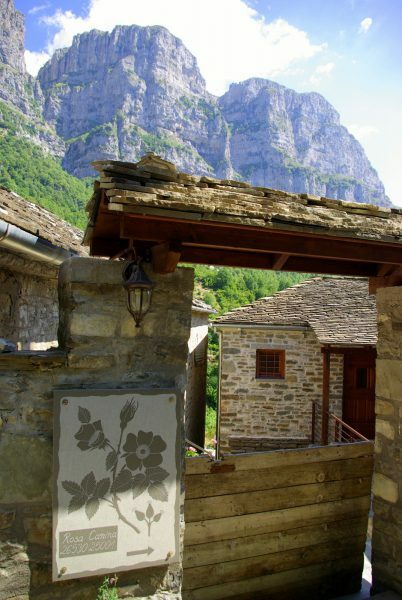 If you will decide to explore Zagoria for multiple days (which I absolutely recommend) you should find your accommodation in villages Aristi, Papingo or Mikro Papingo that are located on north side of canyon Vikos. 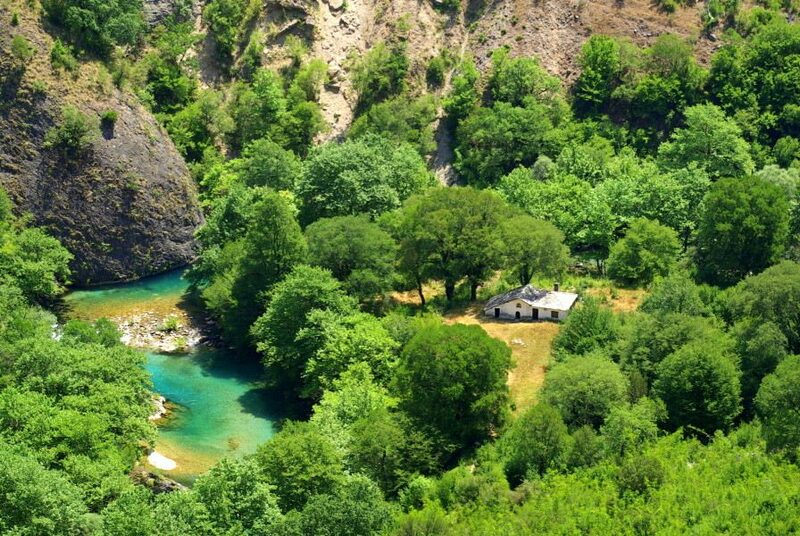 You can go on short trekking to water spring of river Voidomatis, but be careful as it can be trudge in hot summer day – it is worth it though. Starting point to dip towards water spring is sightseeing point, which is worth visiting itself (coordinates: 39.951339, 20.708618). 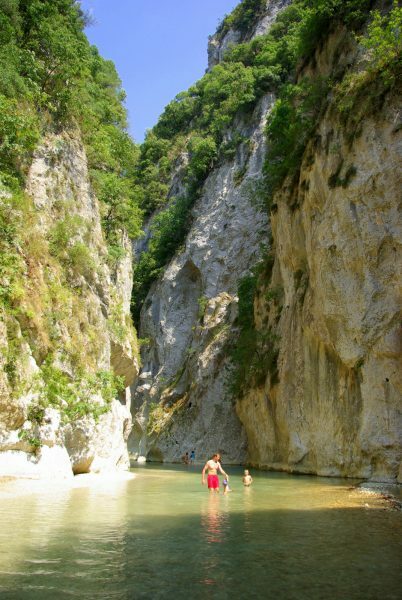 Small pools on north side of canyon Vikos allow you to cool down and offer special enjoyment when bathing in them. 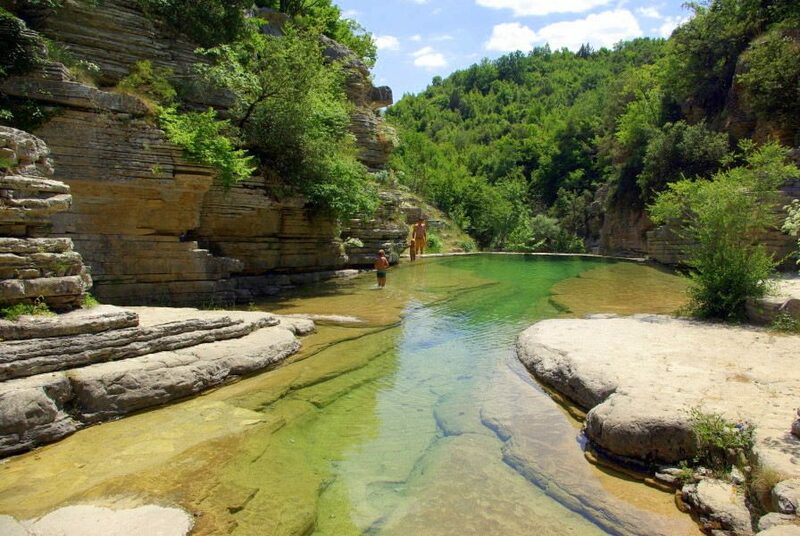 They are located by the path between villages Papingo and Mikro Papingo (Papingo rock pools, coordinates: 39.972795, 20.727788). 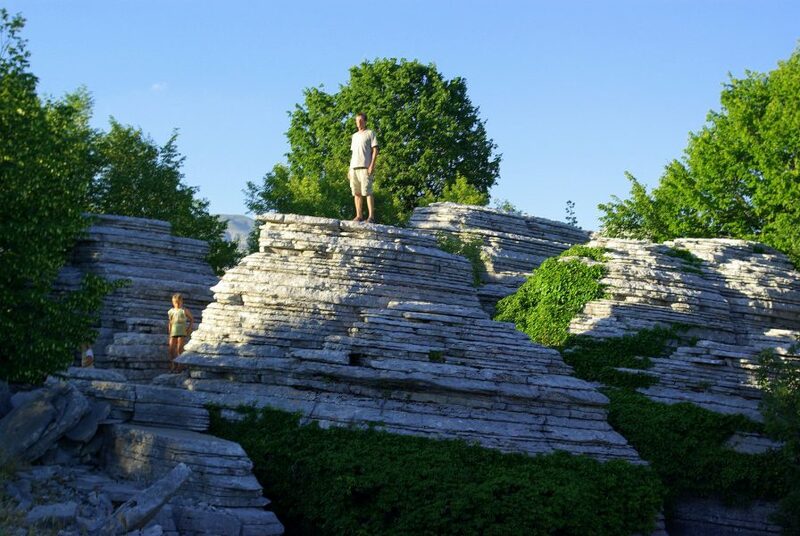 … and beautiful sightseeing point on south part of ravine Vikos (coordinates: 39.907580, 20.754419). 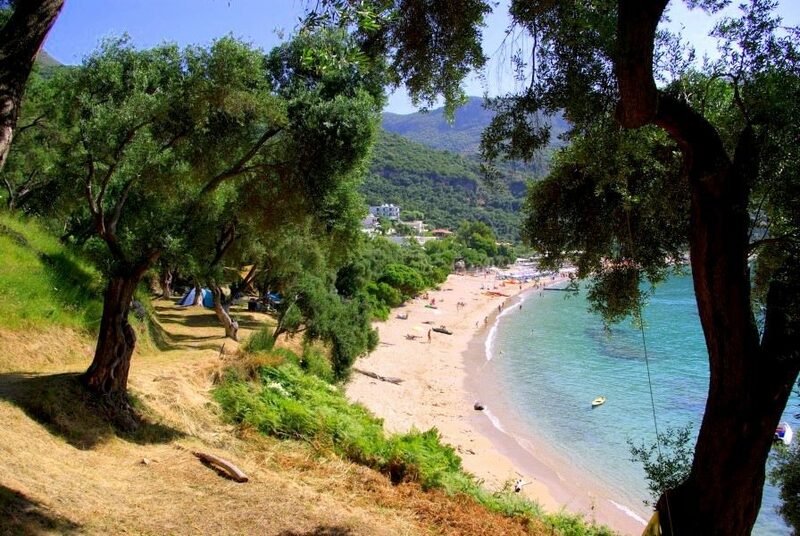 Coastal line between Parga and Igumenitsa is full of interesting and beautiful places as Sarakiniko beach, St. Agia Paraskevi and Sivota with wonderful “Bella Vraka beach”. 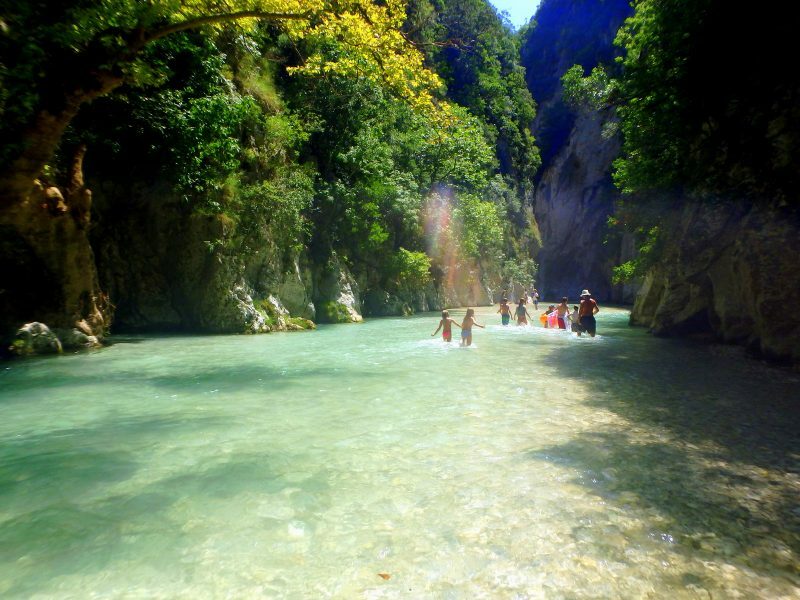 It is ideal for one day trip form Parga or somewhere near. 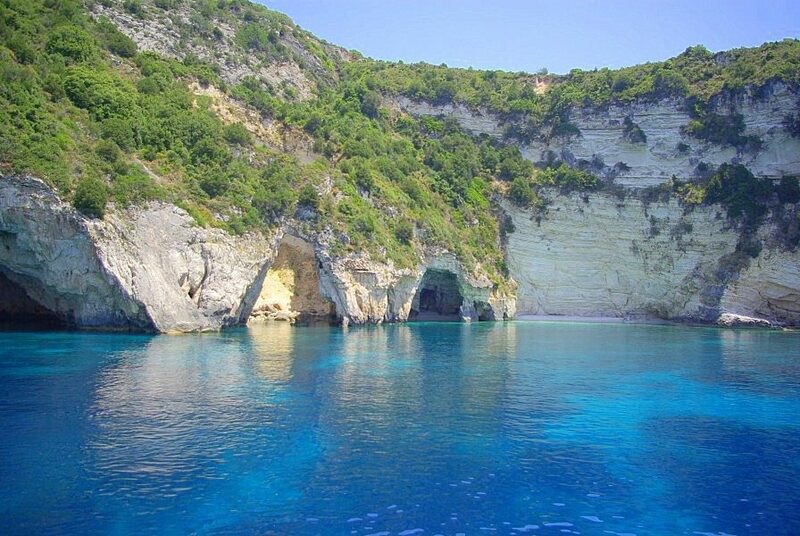 Paxos and Antipaxos are two small islands near Parga. 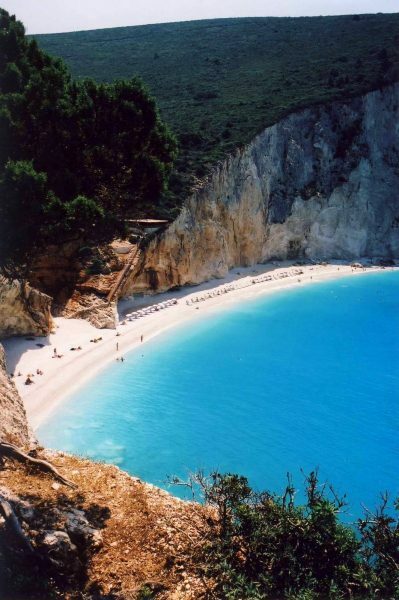 Their hidden gems are turquoise sea, sand beaches, blue caves and small, genuine seaside towns. 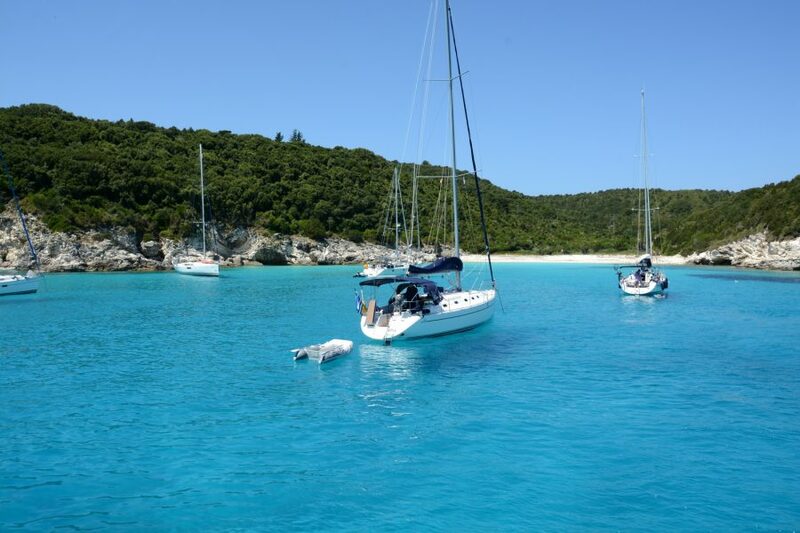 The best part is, that there are not a lot of tourists as you can go to those islands only by small boat from Parga or little ferry from Igumenitsa. 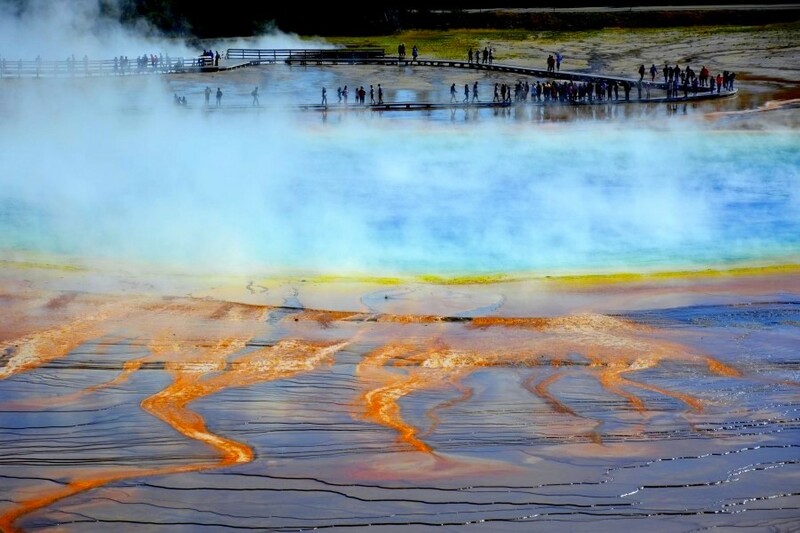 But the truth is that every year there are more and more tourists, so it is wise to go there in low season. But no worry – we have been there many times – and heavy sea is more an exception as a rule. 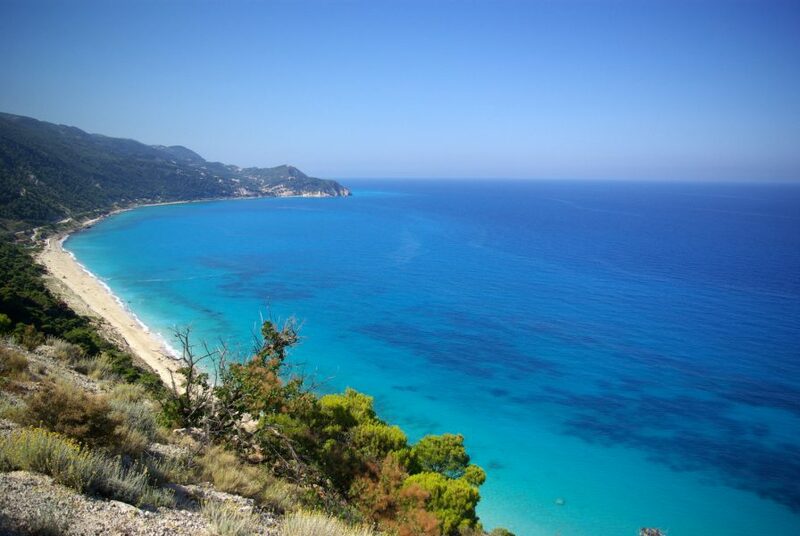 Lefkas is an island connected to mainland by a bridge, only two hours car drive from Parga. I think I can say that it is one of the most beautiful European islands. 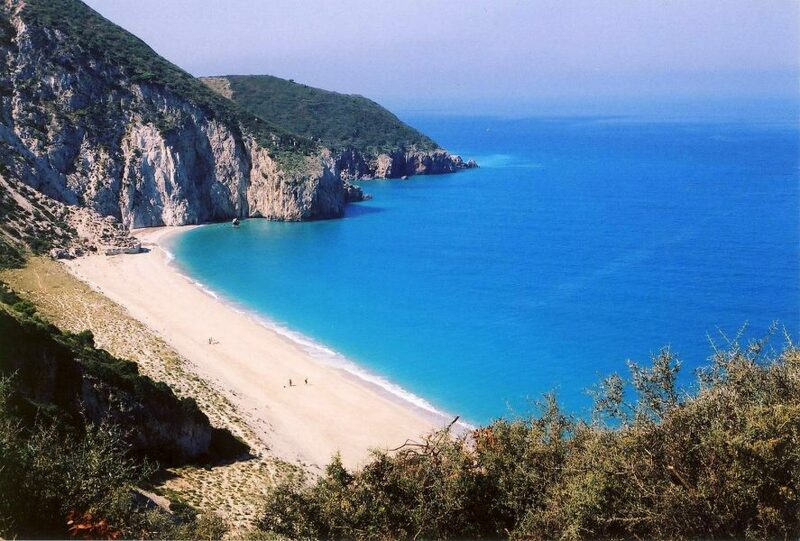 If you have enough time when traveling on NW Greece, you should go to Lefkas for a week or at least a few days. 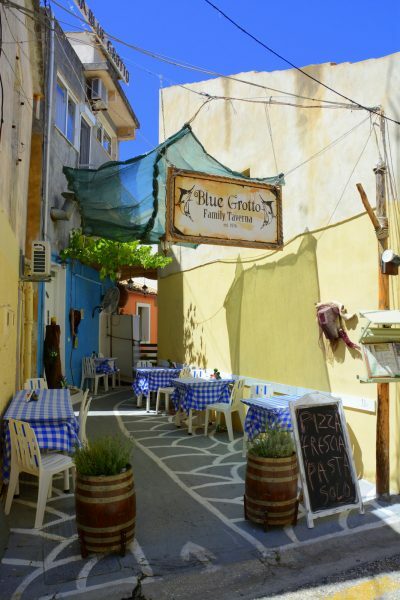 The most beautiful part of the island is its west side and mini village Agios Nikitas. 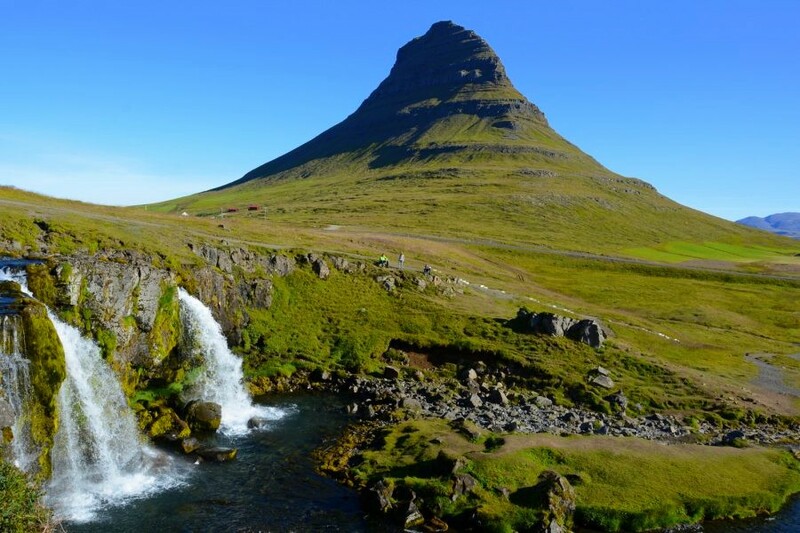 Hotels are located mainly on its east side, but believe me – west side is the one that takes breath away. 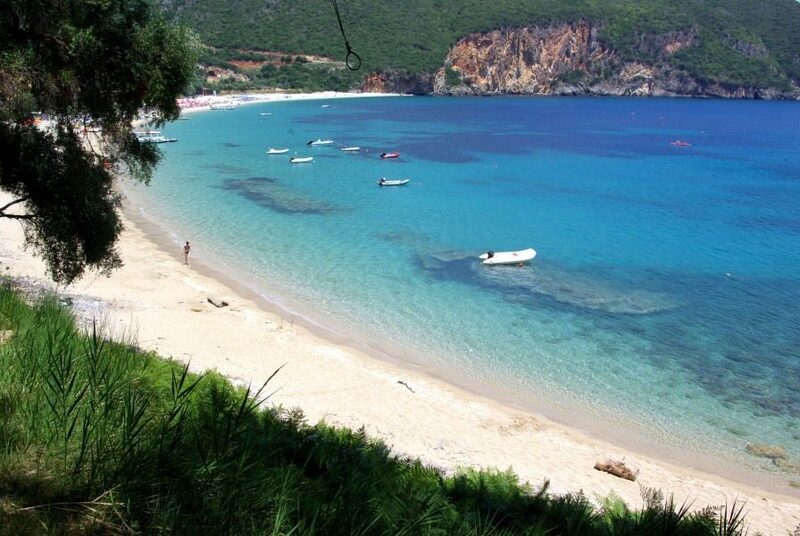 Those that love to surf or love the wind itself are in Vasiliki on south edge of the island. 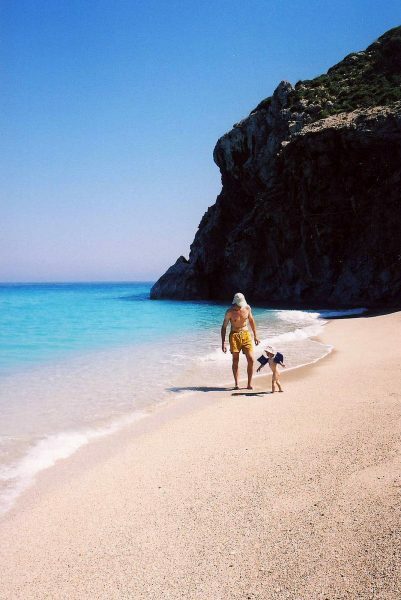 If you come to Agios Nikitas you should walk over the hillock to beautiful Milos beach, which is luckily inaccessible by car. You just have to have enough water with you and something to provide protection against sun.